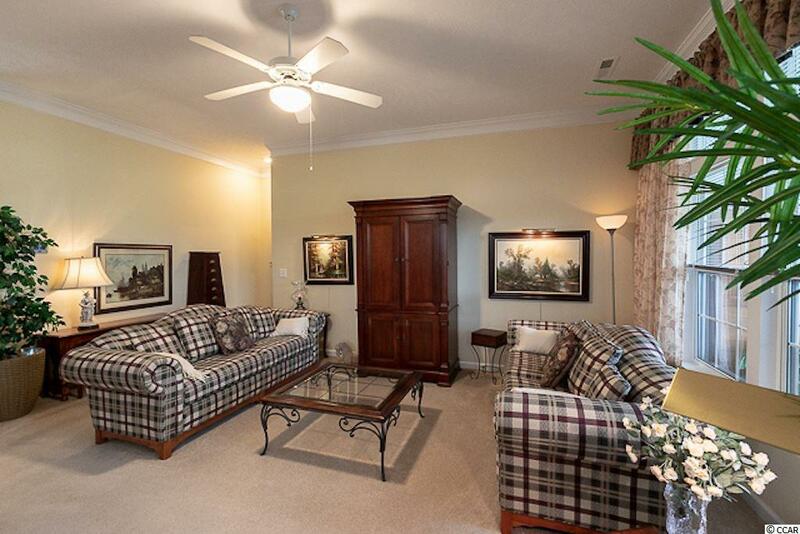 Beautiful one owner, golf course home on Southcreek at Myrtle Beach National. 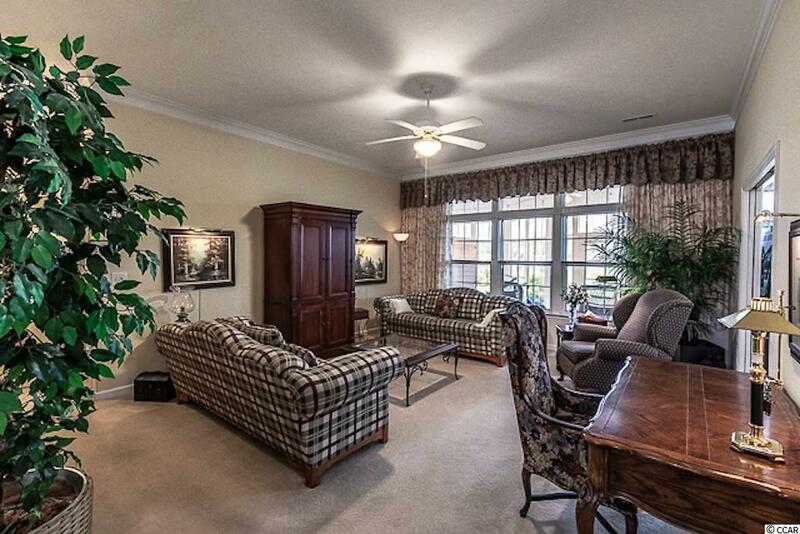 Located on the 16th hole of the Southcreek course; 3 BR/3BA, 2210 sq/ft., 10 ft high ceilings w/crown moldings. Additional 500 sq/ft, (3) season lanai with porcelain tile floor; New roof in Spring 2018; New 4 ton/18 seer Carrier heat pump in Dec 2015; Granite counter tops; Stainless appliances; 2 car attached garage; Two separate attached sheds, used for lawn equipment, storage, workshop etc; Newer "Low E" glass casement windows; Lexan hurricane panels for all exterior windows; 3rd bath is full walk-in that could be used for person with disabilities or dog bath. Brick paver sidewalk from front driveway to rear brick paver patio; Double walk-in closet in Master Bedroom; Trey ceiling in dining room; 80 gal. 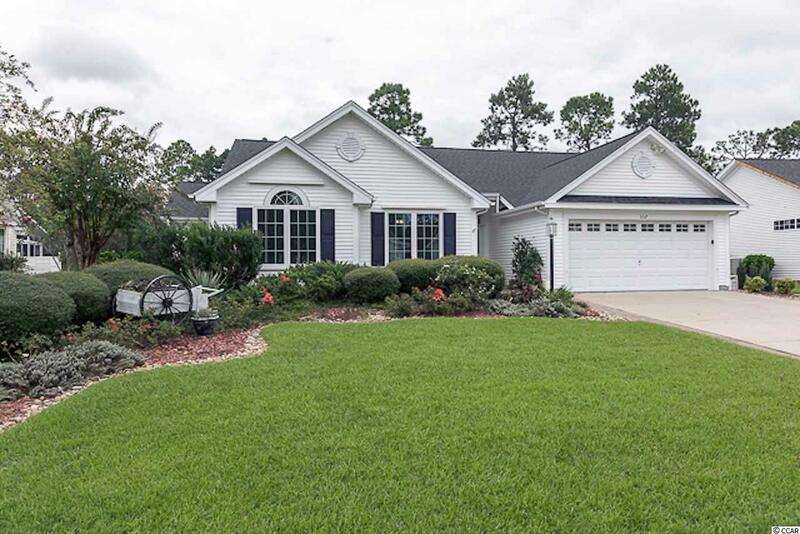 recirculating hot water system with electronic timers; Irrigation system with timer control; Sentricon termite bait system; Carolina Forest High School within walking distance; Non-smoking, pet free home. 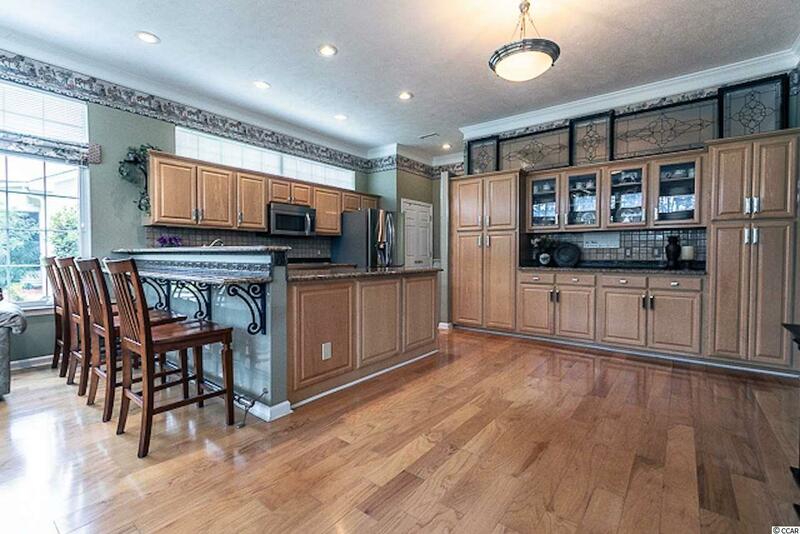 Large open spaces to entertain, inside or out. Community provides a swimming pool, tennis court, and club house. There are various golf memberships available at 3 golf courses! Additional features not mentioned.